 Home › LifeStyle News › TROUBLE ALERT! 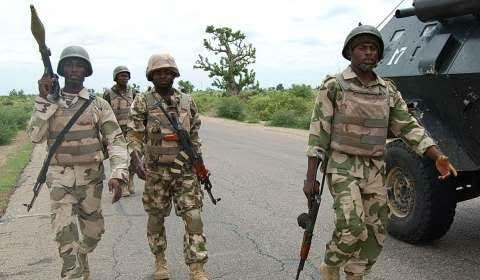 Boko Haram Threatens Military: "We're Coming To Attack You Again"
TROUBLE ALERT! Boko Haram Threatens Military: "We're Coming To Attack You Again"